Ah, the vet. The place that many animals seem to hold in a special place in their minds. 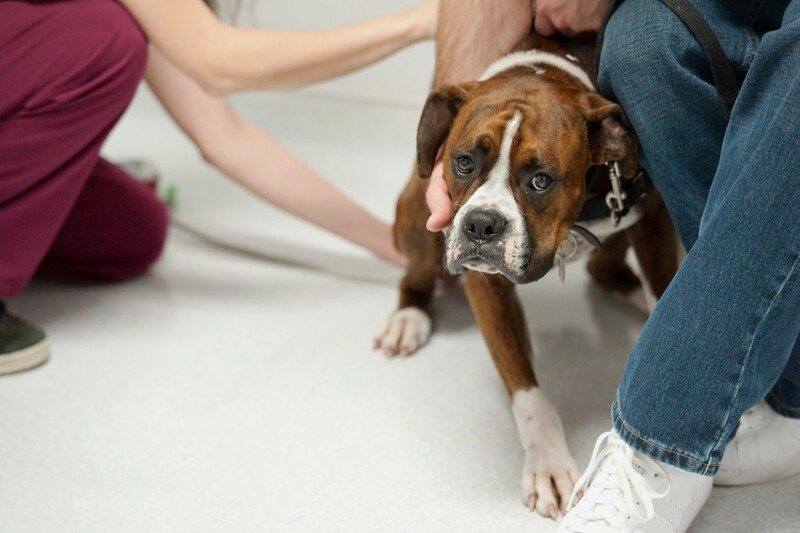 While it might appear as though you’re about to embark on an epic battle, there are many ways to help your pet overcome their fear of the vet. Some of our animals know they are about to make that special trip as soon as they see the crate. Thankfully, this no longer has to mean an unpleasant trip to the vets. You can start by having the crate out in your home before practicing traveling your pet in short car journeys with a fun ending, such as a trip to the park or a tasty treat as soon as you return home. 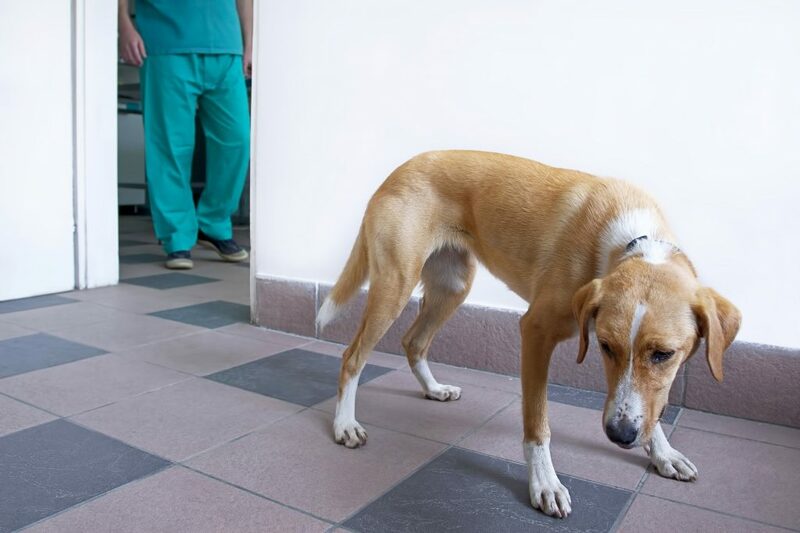 While we don’t need to snap those rubber gloves just yet, practicing some simple moves that might need to be performed by your vet should help to get them used to a visit in the long run. Picking up their paws, touching various parts of their body, and holding them still can all be useful routines to practice before making your trip to the vet. 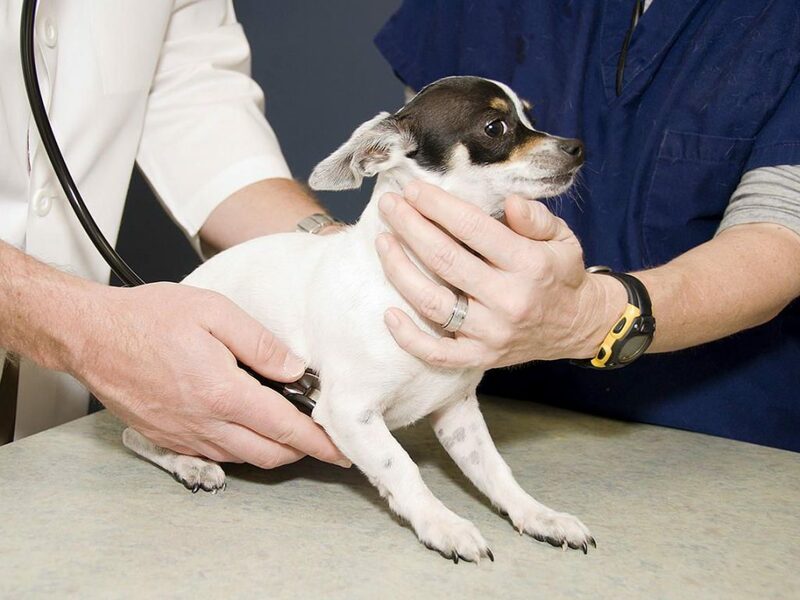 Hopefully, your pet should be a pro by the time they make it to the examination table. Believe it or not, but many veterinary surgeries allow owners to make social calls to help them overcome their fear of the clinic. Some receptionists will be more than happy to hand over a treat or two to your pet to help them feel more at home, while sometimes arriving in the parking lot and letting our pet take in the sights and smells can be enough to see them grow more comfortable with the trip. Pheromones have been used for many years to help our pets feel more at ease. There are many plug-in options on the market that can help our furry friends to feel more at ease in the build-up to the trip while some sprays can be placed around the crate for the car ride. To top it off, there are many pet collars that come infused with pheromones that can be worn on the day to help things go as smoothly as possible. If all else fails and you can’t seem to help your pet combat their fear of the vet, then it might be time to search for a mobile vet instead. Many have all the equipment needed to perform full examinations in the comfort of your own home. The best bit? Our pets are likely to feel a lot more comfortable thanks to being in familiar territory which should hopefully mean they don’t get as anxious or stressed from the check-up. It turns out that helping your pet to overcome their fear of the vet no longer has to be as stressful as we once thought. All it might take is a little practice before you and your pet become the talk of the waiting room thanks to your calm nature.